is honored on Panel 20W, Line 57 of the Vietnam Veterans Memorial. 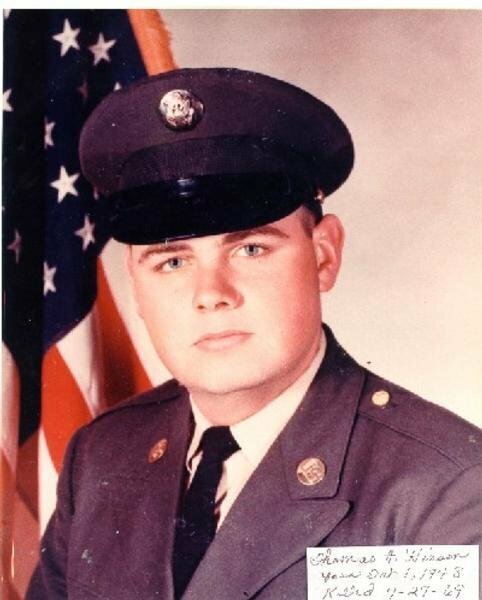 We served together in basic training D-5-1, Fort Polk, Louisiana from September 13, 1967 through November 17, 1967. I will always remember Tom, he gave his best.